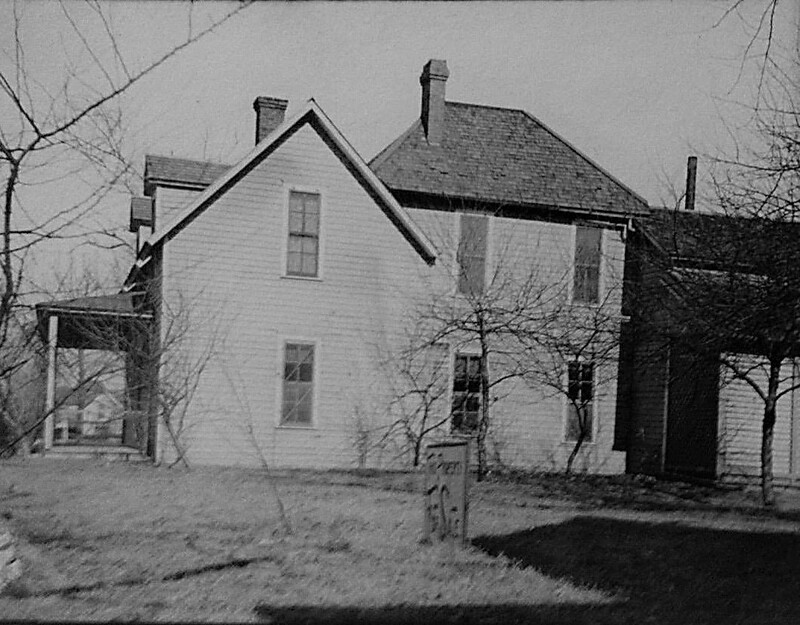 Mildred and Lee’s home was on the northeast corner of 5th and Byers Avenue for thirty years. 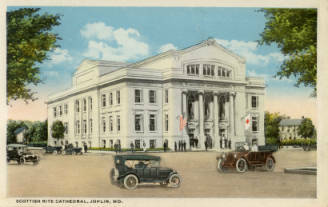 In 1909 the Joplin News Herald announced that the Taylors would sell the property, which included a store and their residence, to the Scottish Rite Masons for the construction of a magnificent cathedral. Before the transaction was conducted, Charles Schifferdecker, one of Joplin’s wealthiest citizens, purchased the land from the Taylors and then donated it to the masons. Today, the Scottish Rite Cathedral at 501 South Byers Avenue is an integral part of the community. This Beaux Arts Cathedral has offered an elegant meeting hall for for social and fraternal events continuously since the 1920’s. The cathedral is in the heart of historic Murphysburg residential and downtown business districts. Today the marvelously preserved Scottish Rite Cathedral continues to be a source of pride to the city. It was placed on the National Register of Historic Places in 1990. March 4, 1924 Joplin Globe news article: Mildred was active in church and charitable work. She was a member of the Methodist Episcopal Church-South, and was interested in the education of girls, a number of whom owed their schooling to her, some of them being kept in her home while they finished their education. He was drafted by the Army of the Confederacy and served in the 34th Arkansas Infantry Regiment during the American Civil War. When East Joplin and West Joplin, or Murphysburg, were united and incorporated as a city of the second class, Elliot R. Moffet was appointed mayor by the governor of the state. That was in the spring of 1873. An election was held that fall and Captain Taylor defeated Moffet by a small margin. East Joplin was solidly for Taylor and West Joplin voted solidly for Moffet. 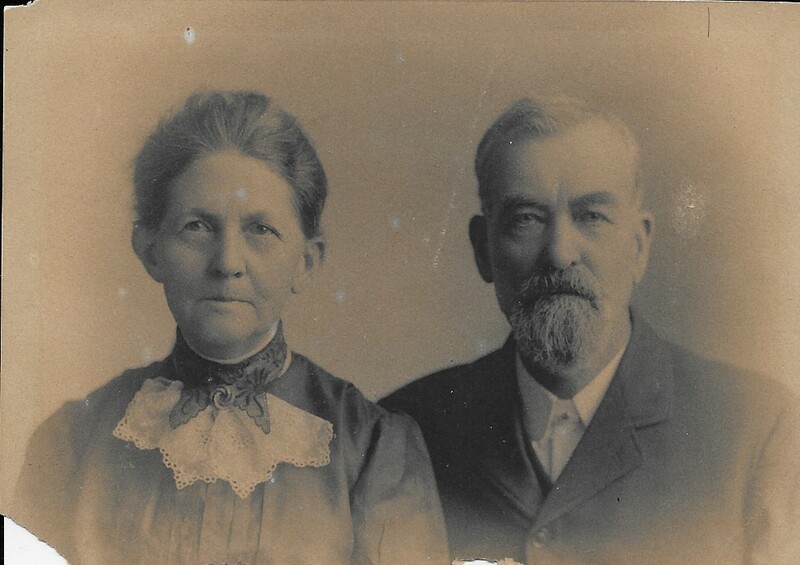 Taylor was connected with the mining industry as well as being prominent in civic and political circles, and then a gentleman farmer in his later years. Taylor died December 13, 1917 of chronic nephritis contributed by (or secondarily) arsenic poisoning! 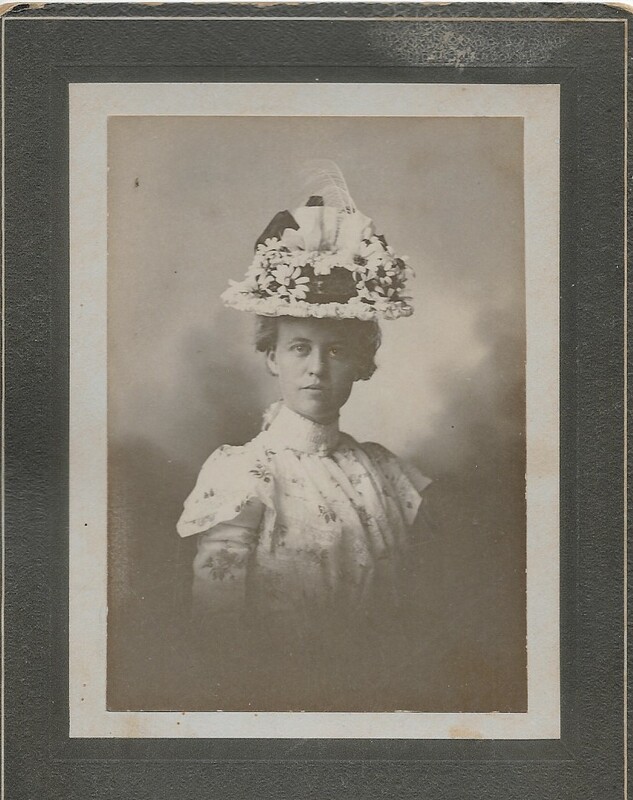 Mildred’s oldest daughter, Leela was born on November 9, 1871. In 1960, the Joplin Globe printed a news article about Leela’s death stating that she was “the first white child born in Joplin after its incorporation.” However, the statement could have meant first white child born after Murphysburg was platted in September 1871. In truth, Joplin and Murphysburg incorporated March 1872 as “Union City” albeit illegally, and then legally incorporated March 23, 1873 under the name Joplin. Was it fake news, or family folklore?